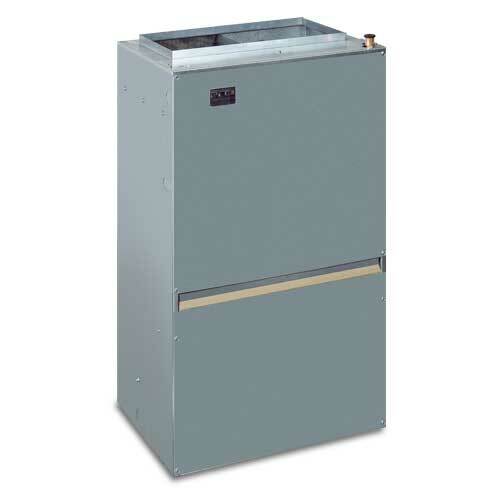 Your central cooling system needs to be paired with the right air handler to reach the appropriate efficiency rating. 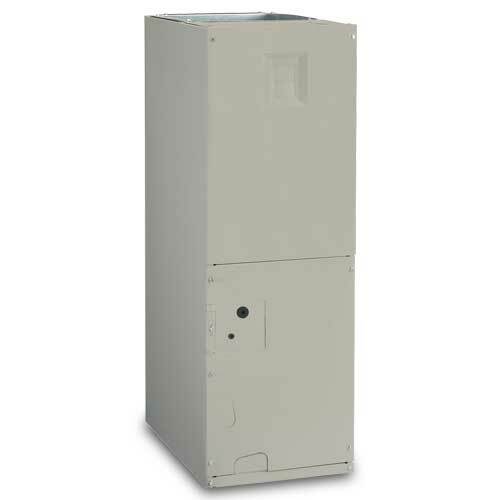 Check out our air handler options. 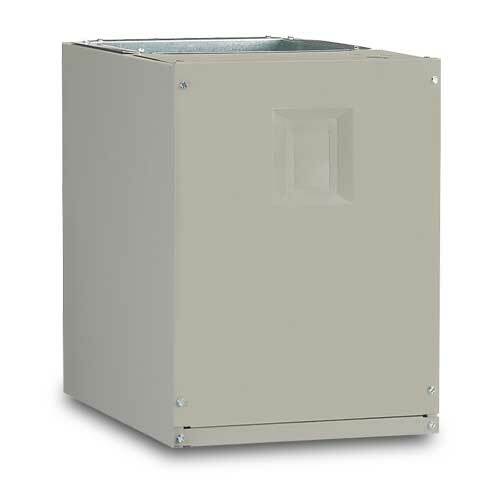 Check out our product selector to find the right system for you. Finding a contractor is just as important as finding the right equipment.